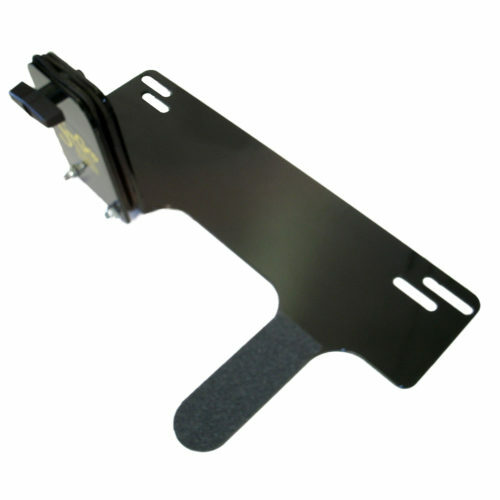 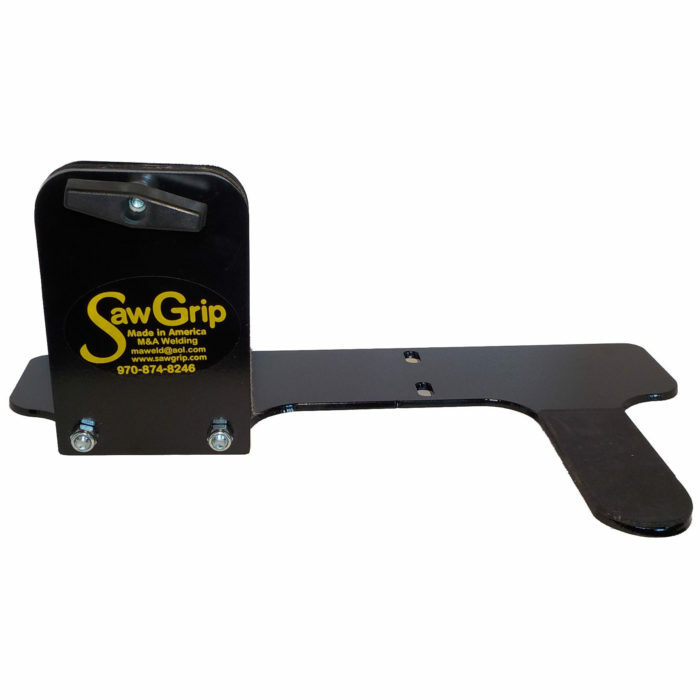 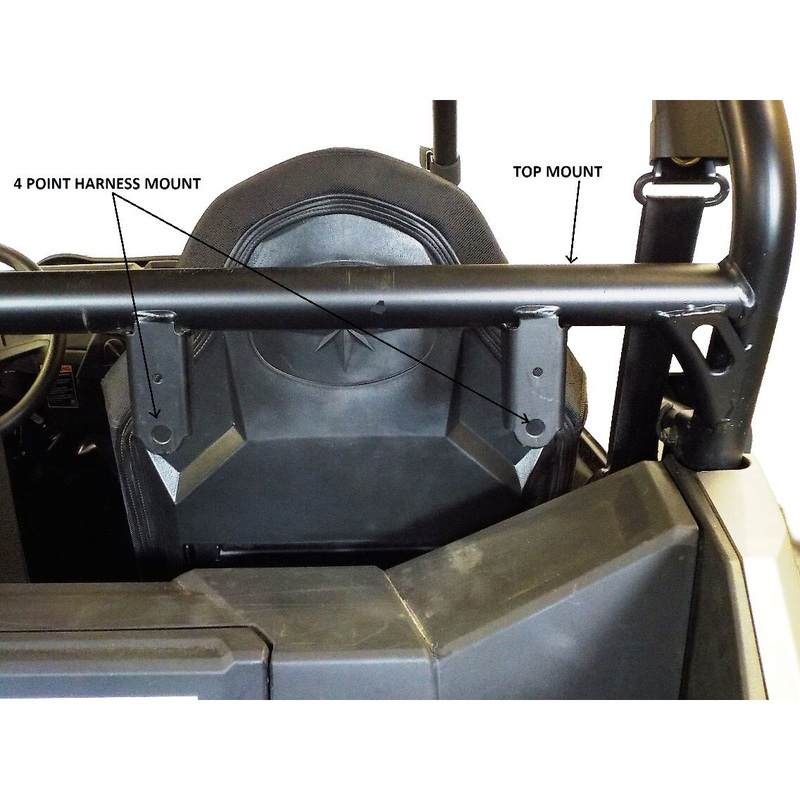 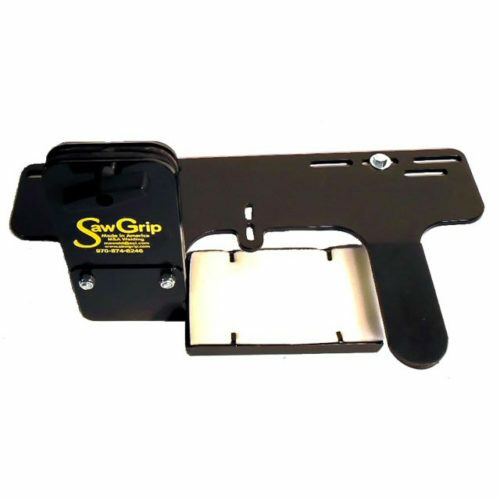 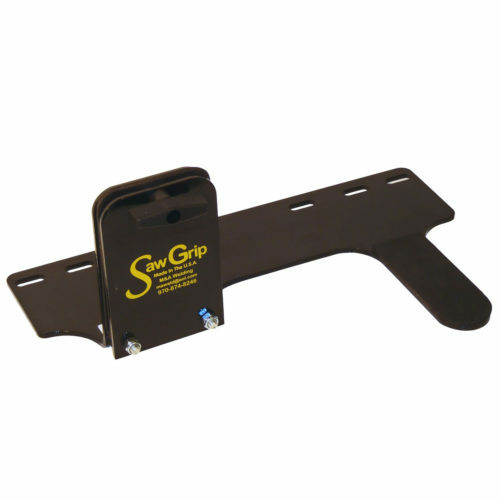 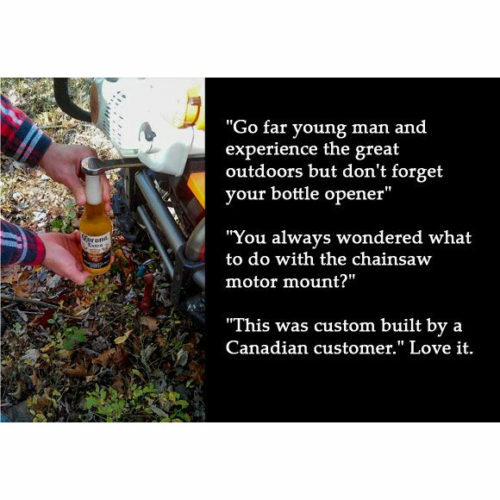 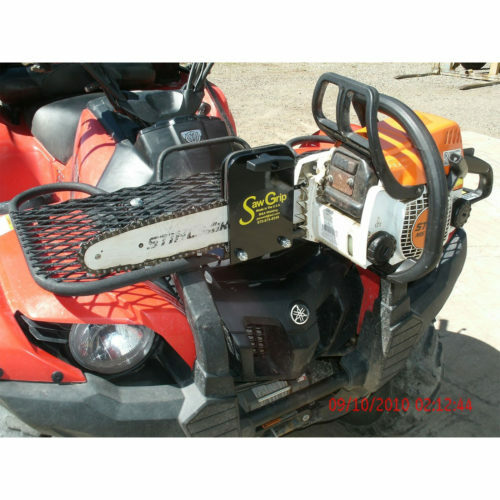 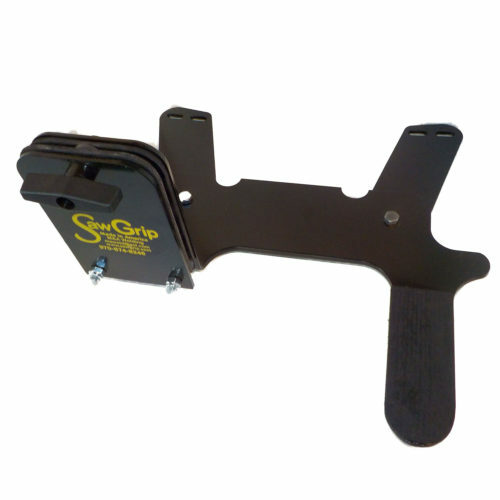 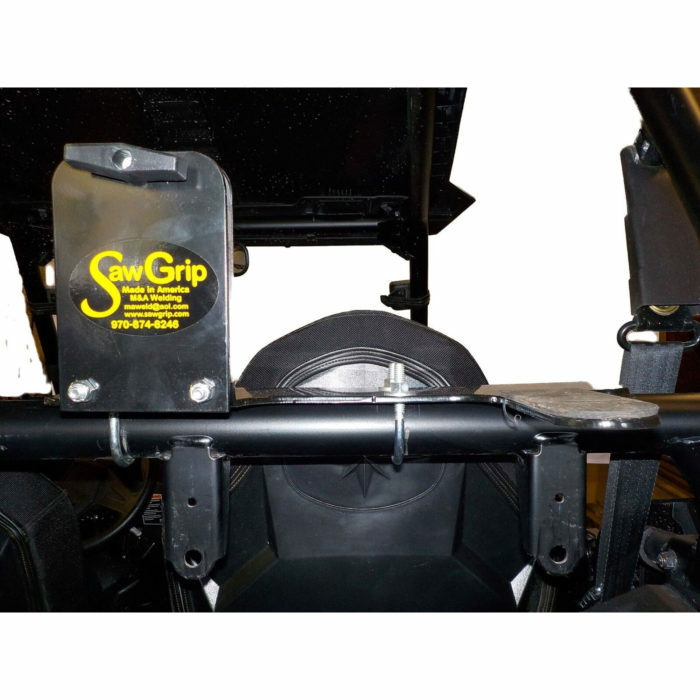 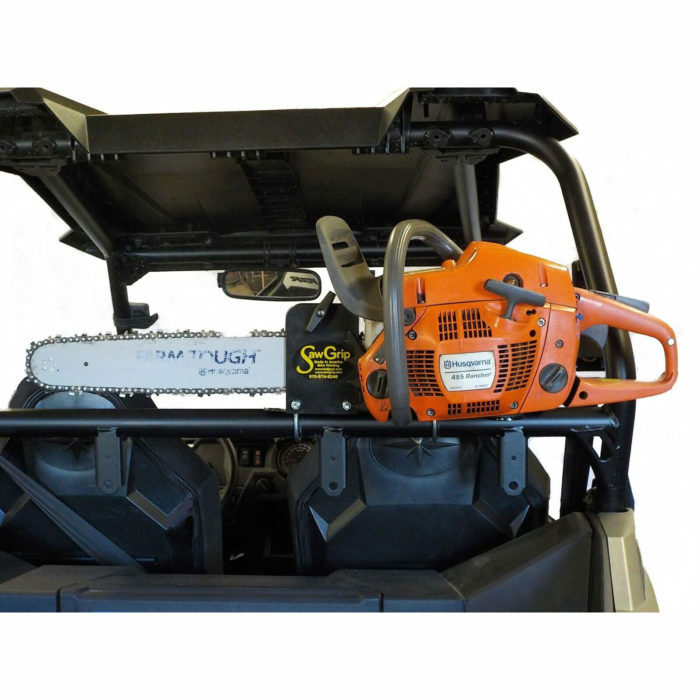 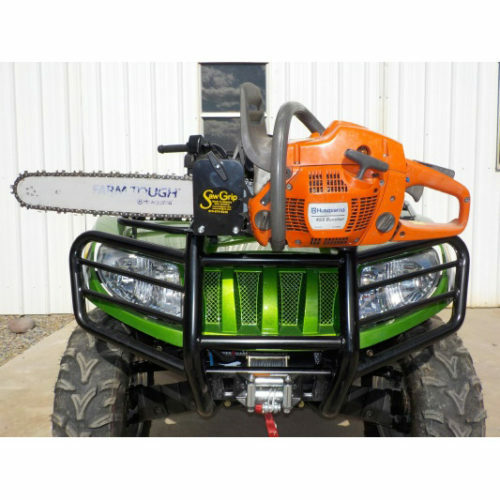 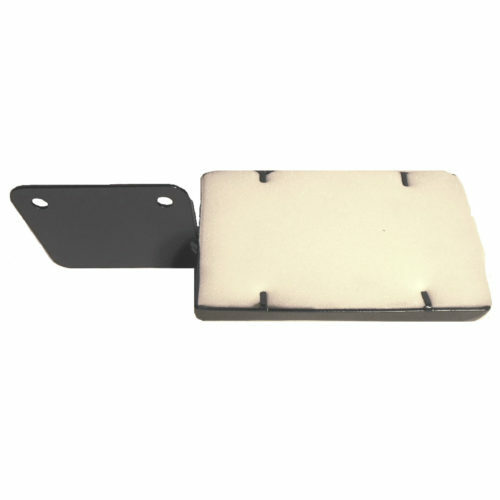 This specific SawGrip was designed for Polaris RZR Horizontal Bar Mounting. 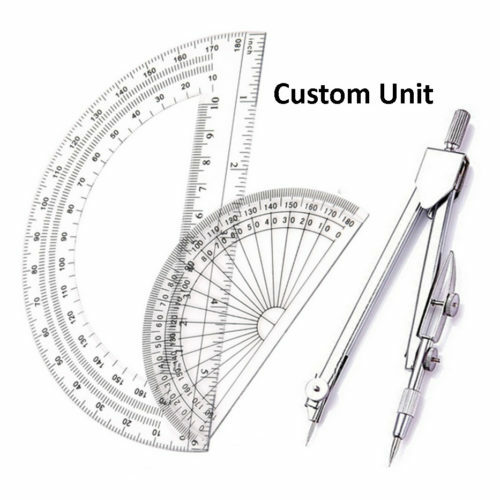 May also fit other makes and models of UTV’s with horizontal 1-3/4″ R.O.P. 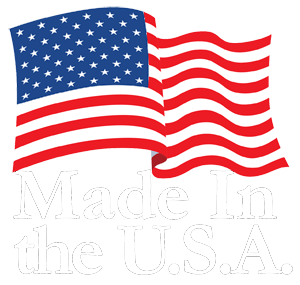 Tubing.